Gardens are special places where, as gardeners, we’re privileged to get up close to the natural world. But gardening with nature also makes you realize how precious it is. Our impact on the planet is well documented and it’s up to us to adopt more environmentally conscious ways of living. Growing your own food’s a great start, but how you grow it makes a big difference. Artificial fertilizers and pesticides are energy intensive to manufacture and carry many undesirable side effects, from polluting rivers to harming beneficial insects and soil life. 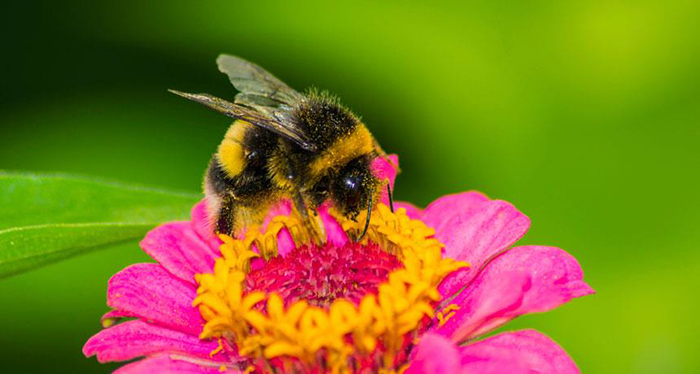 A natural approach – adding organic materials to the soil to build long-term soil fertility, and planting flowers to attract pest predators – avoids these negative impacts while creating a livelier, healthier garden. Much of our waste can be composted. Composting is a natural process and a far more environmentally friendly alternative to burying it in landfill. Garden-made compost is often richer in valuable nutrients than bought-in sources of compost. Make your own and enjoy a free source of natural fertilizer to feed your soil and the plants growing in it. 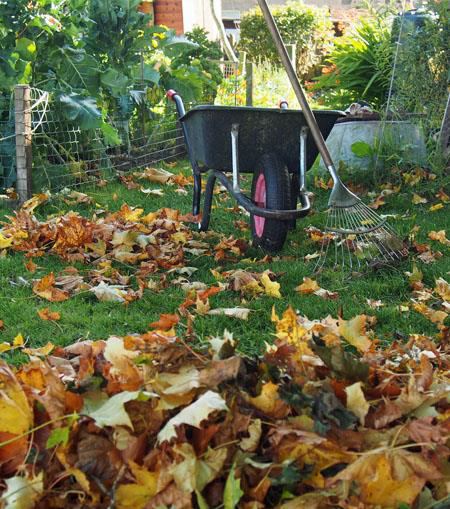 Setting up a simple compost bin or heap doesn’t take long. It’s easy to add to and, don’t worry, it won’t smell! Don’t be in a haste to throw away old pots and seed containers. Reuse them as often as you can by washing them after each season so they’re ready and clean for the next. Look after your tools by storing them somewhere dry so they last longer. Keep moving parts oiled, and sharpen blades regularly so they work like new. Growing plants that naturally thrive in your location means you’ll enjoy more success and less heartache. Pick the right plant for the right place: for example, vegetables like tomatoes and beans for sunny areas or leafy salads in the shade. Harvest everything left in your veggie garden. Any stringy veggies can be composted or left on the plant to harvest the seed, which can be used at a later stage. Dig up root crops such as potatoes, beetroot and carrots and dry before storing. 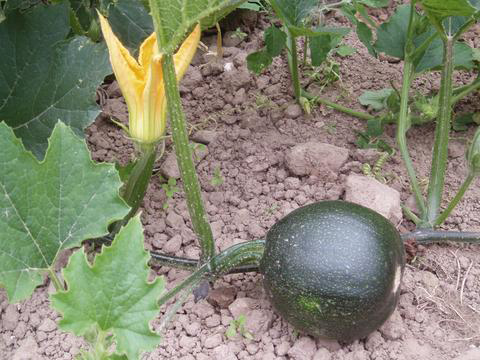 Harvest pumpkins and squashes and leave them in the sun for the skin to harden and dry for a few days before storing.